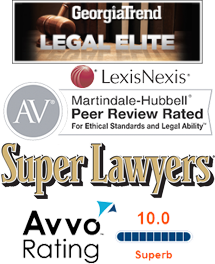 The law firm of J. M. Heller, Attorney at Law, P.C. is structured to provide exceptional legal representation to clients in and around Cherokee County in three core areas: Defense of Criminal Charges, Personal Bankruptcy, and Social Security Disability. We believe that the best legal representation is the result of a strong commitment to client objectives, as well as an unwavering dedication to do what it takes to resolve the matter. 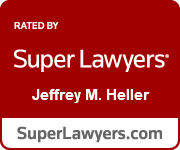 If you are in need of an experienced Canton, GA lawyer to represent you in a felony, misdemeanor, Chapter 7, Chapter 13 or an application or appeal for SSDI benefits, contact our law firm today at (770) 345-1130 or via email at info@jeffhellerlaw.com. All information is kept strictly confidential, even if you don’t hire our firm, and your initial consultation is free of charge. We represent clients in Canton, Ball Ground, Woodstock, Nelson, Kennesaw, Marietta, and Cartersville, GA.